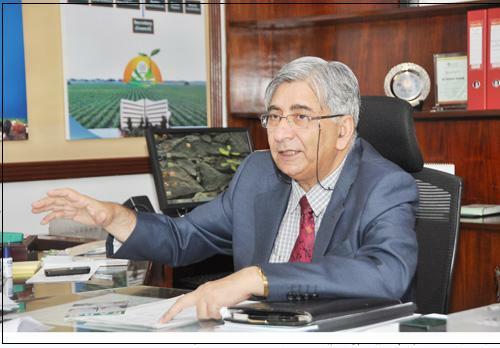 Pakistan Agricultural Research Council (PARC)’s ex-Chairman Dr Iftikhar Ahmad passed away due to a severe heart attack on Friday. Federal Minister for National Food Security and Research (NFSR) Sardar Sikandar Hayat Bosan, AJK Legislative Assembly Speaker Sardar Ghulam Sadiq, Muhammad Abid Javed, NFSR Federal Secretary Seerat Asghar, NFSR ex-Secretary Dr Hashim Popalzai, NFSR Additional Secretary Syed Muzaffar Shah, Chairman Standing Committee on NFSR Malik Shakir Bashir Awan expressed their deep sorrow and grief on the demise of Dr Iftikhar Ahmad. They said that it was a shock to hear the news of Dr Iftikhar Ahmad’s sudden demise. They said their prayers and offered condolences to his family. “He will always be remembered for his contributions to agriculture research and development,” they said, and added that PARC has lost an icon.